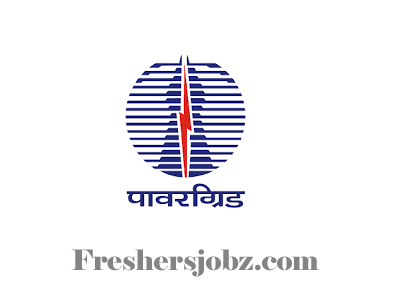 PGCIL Notification 2018.Power Grid Corporation of India Limited Gurugram has released a notification for the recruitment of Assistant Engineer, Assistant Officer, Senior Engineer and Deputy Manager vacancies.Check the eligiblity and notification prior to apply for the positions. Candidates those who have done graduation/ BE/ B.Tech from a recognized university can apply. Upper age limit for UR applicants is 30 years, age relaxation for SC/ST is 05 years, OBC is 03 years. Mode of applying for PGCIL recruitment is through online mode. From 24th October 2018 to 30th November 2018 the link will be active. https://www.powergridindia.com/job-opportunities-0 is the link to apply.